This week on Sports Geek Podcast we chat with Adam Bader about his time at Real Madrid growing the digital platforms to reach Real Madrid fans around the world. Our thoughts and prayers go out to Phillip Hughes family and our friends in the cricketing industry. Completely agree with Adam here, Twitter lists under utilised by Twitter. 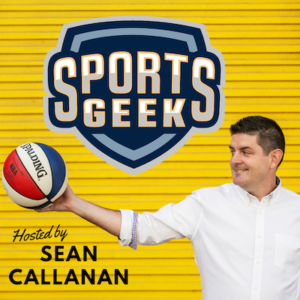 Great podcast with @seancallanan & @SportsGeek. Will be out at the end of the month. Will post link on twitter. Envy of Real Madrid fans around the world. One of the funniest athlete endorsement adverts of ALL time, from Japanese TV. WHAT THE? Australian and cricket fans around the world mourned together on social media. Thoughts with Finn Bradshaw and his team in this tough time. New Sports Geek Look Book now available for free download for Sports Geek Podcast listeners.